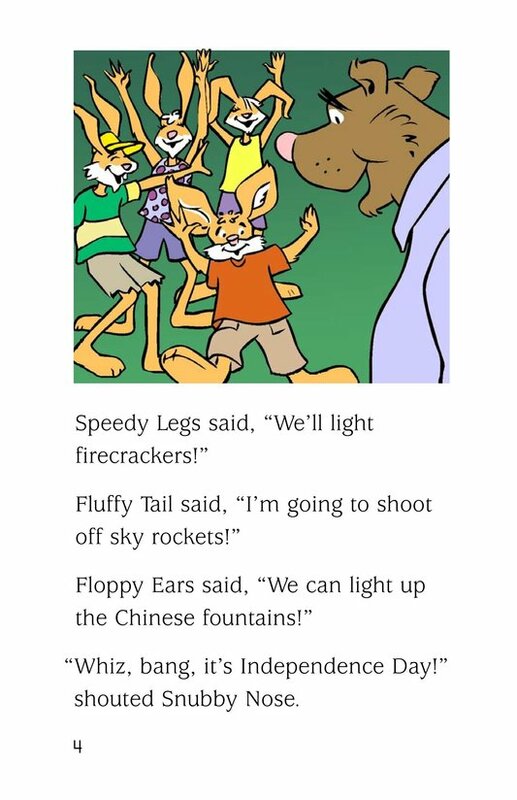 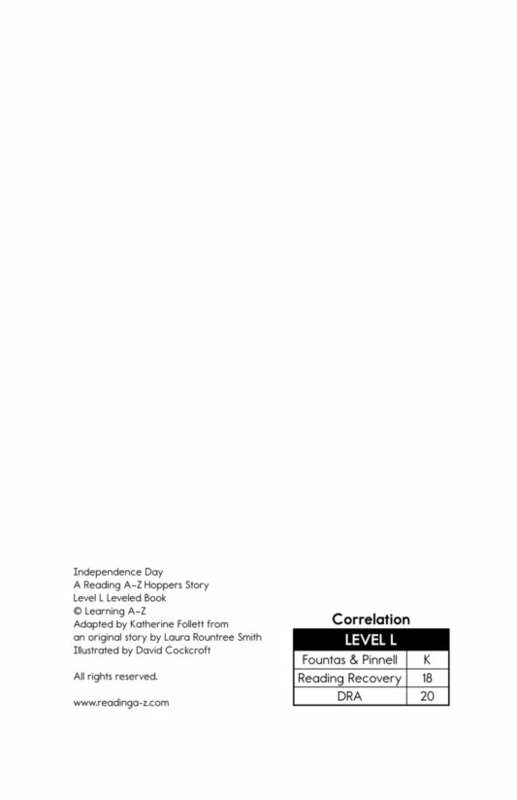 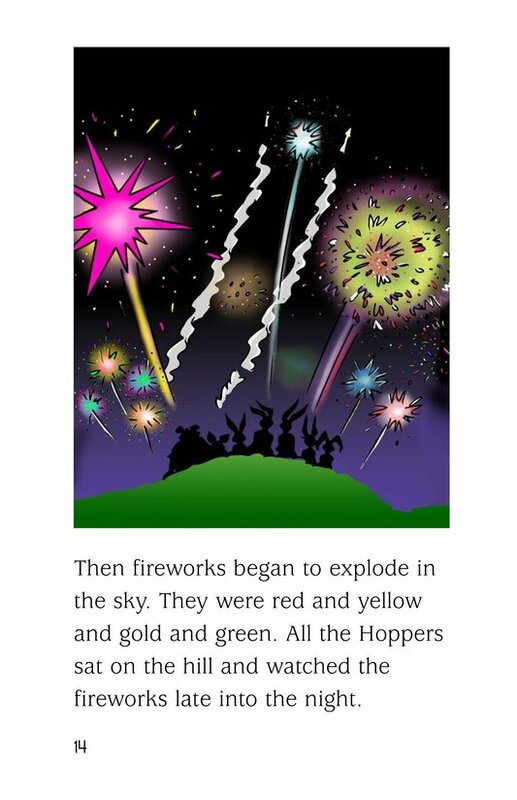 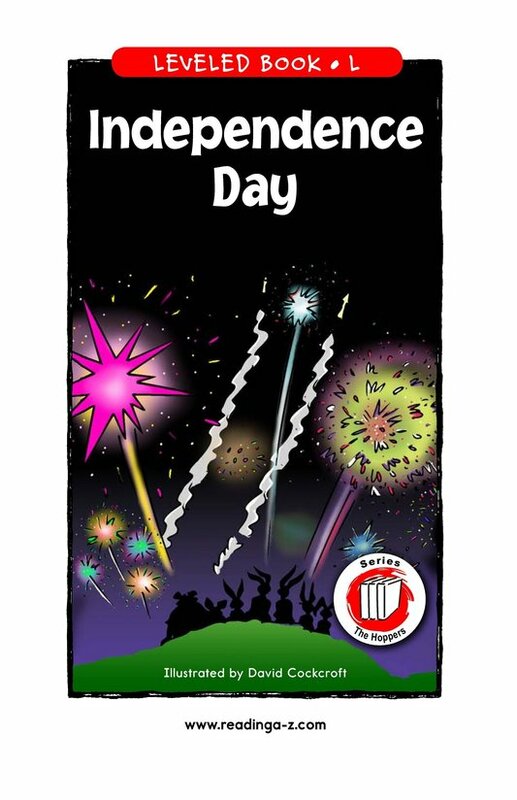 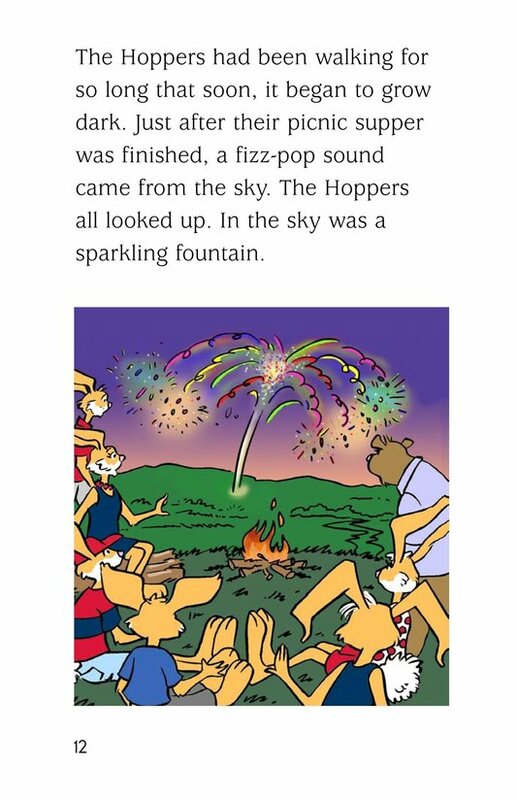 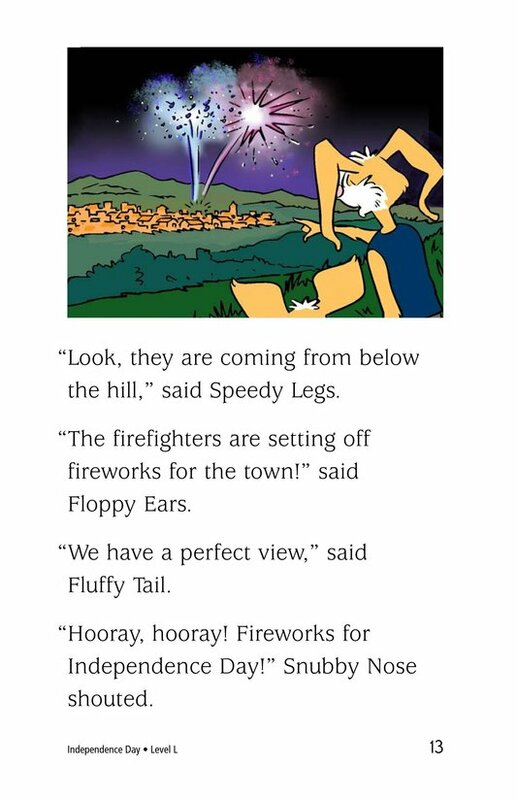 The little Hoppers are very excited to set off fireworks for Independence Day. 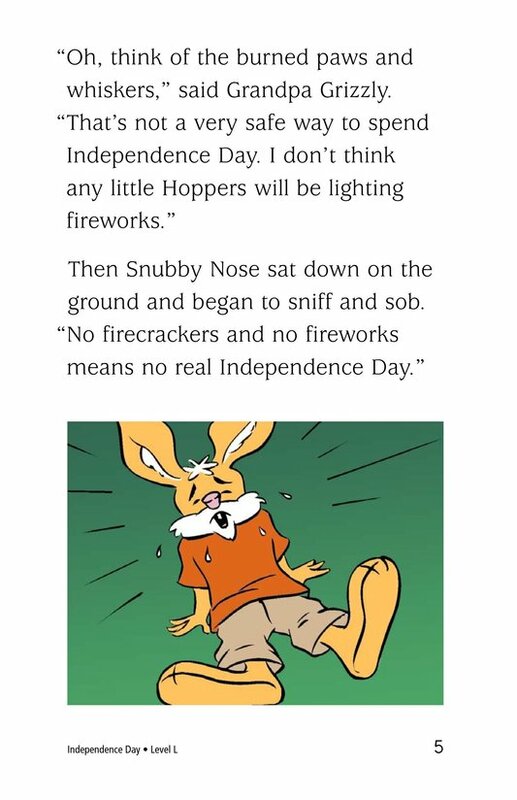 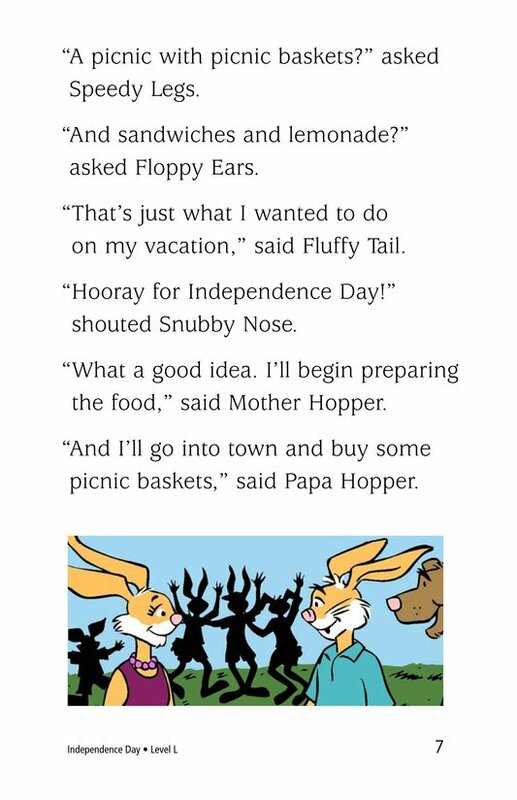 But Mother and Papa Hopper know that fireworks are not safe for young rabbits. 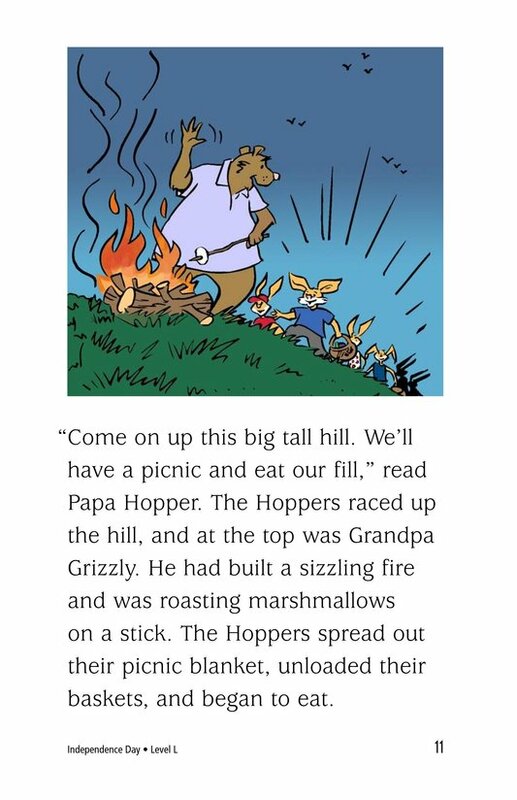 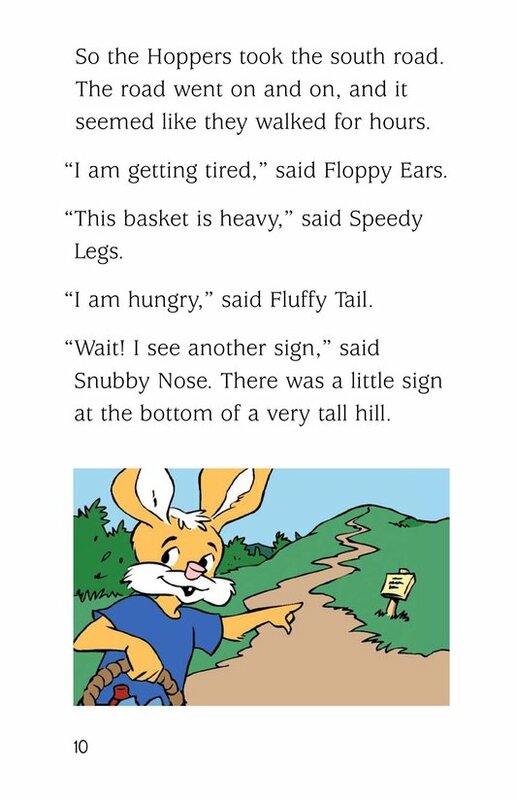 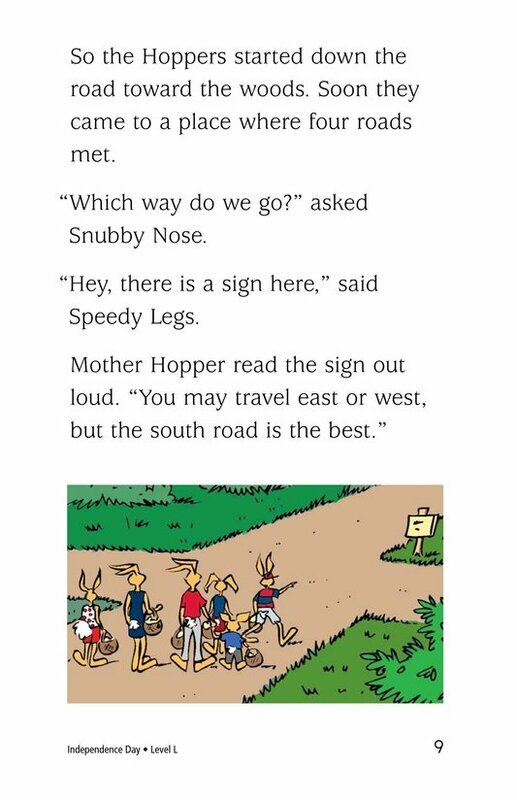 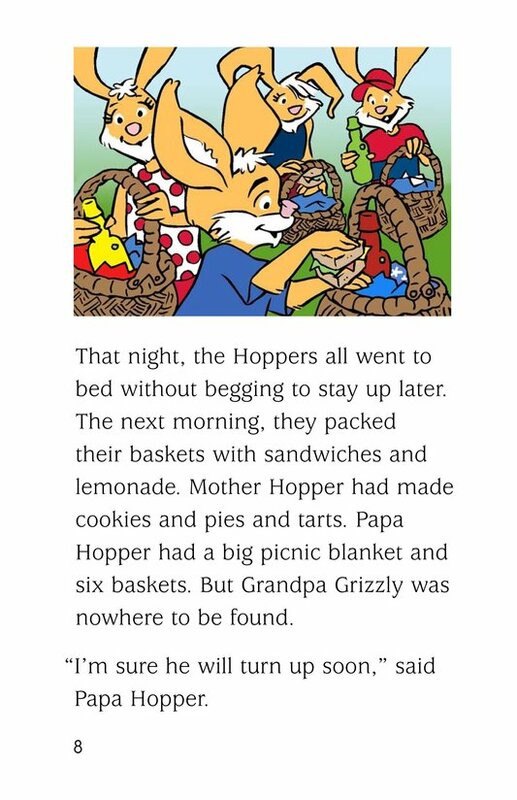 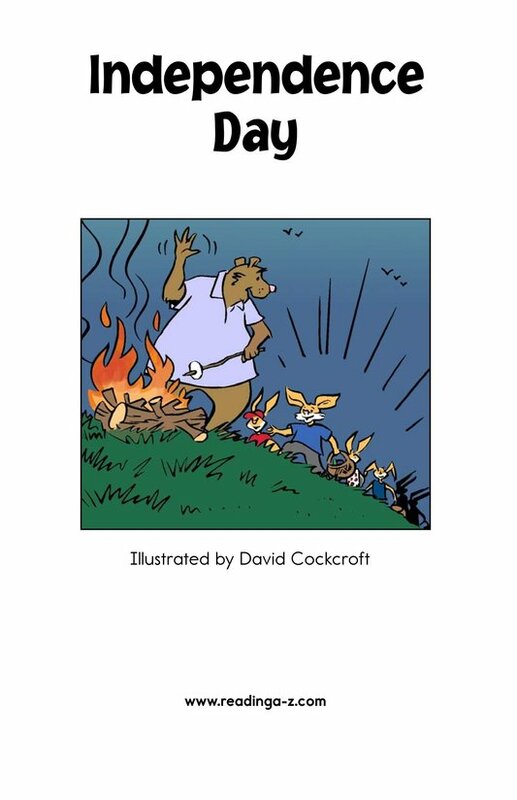 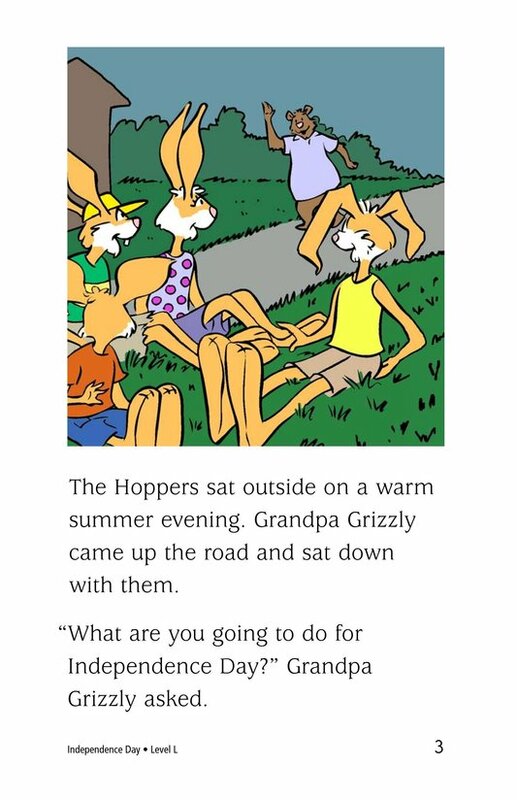 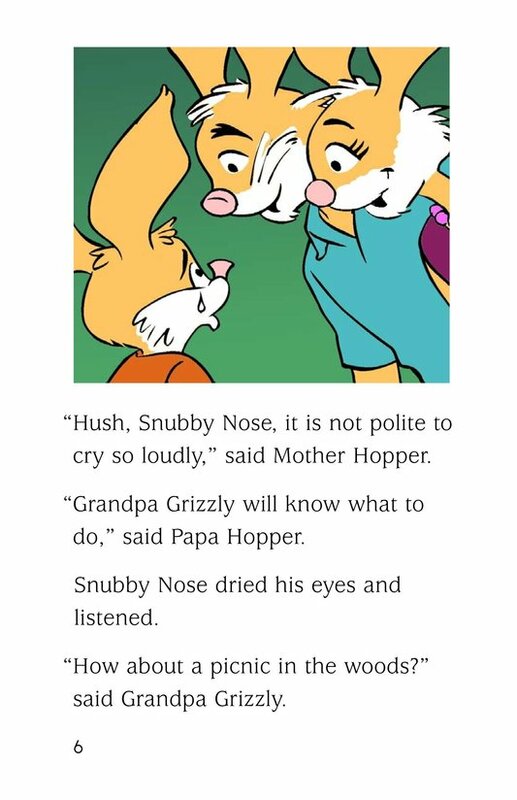 Though the Hoppers are disappointed, they are soon happy again when Grandpa Grizzly suggests they have a picnic in the woods - a picnic with a very special surprise at the end.